Swimming Lesson: Should it Be Taught Early or No? 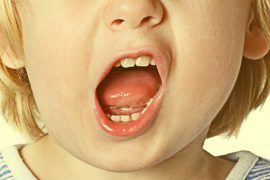 As daunting as swimming lessons for baby sounds to you, it is beneficial for you and them. However, you have to know when is it the right time for you to take your baby to learn swimming. There exist different opinions from parents upon when is the appropriate age can babies learn swimming. For some people it can be as early as 3 months old while for some people early is when they are 5 years old. It all depends on the parents and the babies. 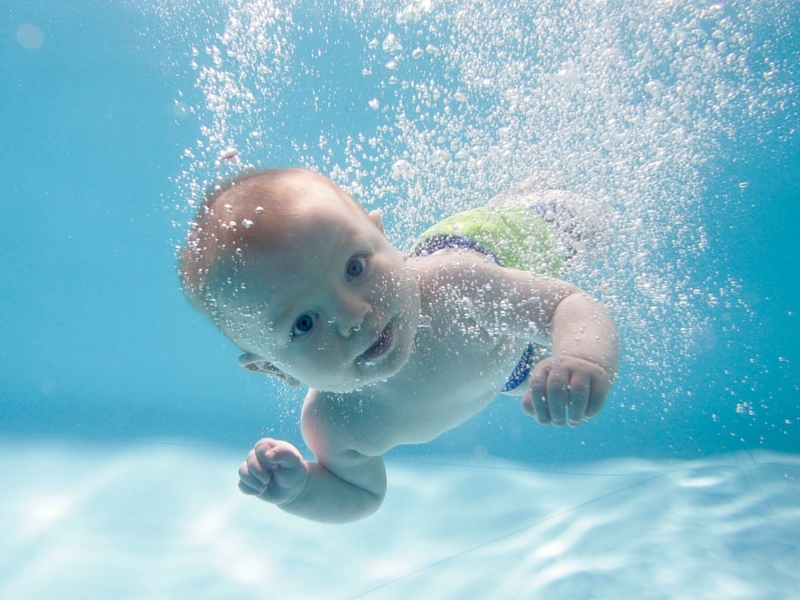 Babies can adapt to water pretty sooner than you expect because they did swim in your womb for 9 months. If you are scared to let your babies or toddlers to swim, then try to swim with them. Start early. Make them comfortable to be in the water. 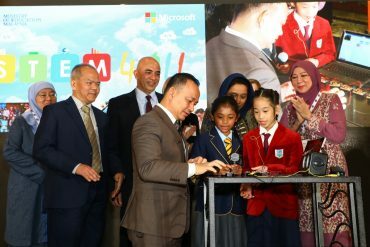 This culture is widely practiced in the westerns and we think it should be appropriate for Malaysian parents to make their babies to learn how to swim early. Personally, we don’t blame parents who disagree with this since different people have different perspective and opinions. However, if you want to know more about the benefits of teaching your babies or toddlers to swim early, then keep on reading. Swimming will help strengthen the muscles since swimming requires buoyancy and water-resistance, which also mean exercising. 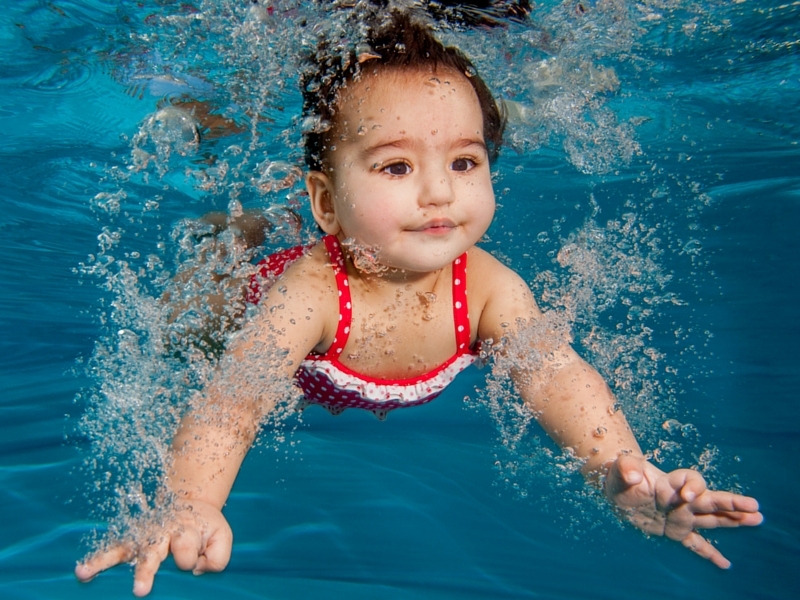 Thanks to swimming lessons, which started early will only help the baby’s strength for a long-term. Unlike other exercise methods or techniques that will affect the baby’s health and wellbeing in a negative way. 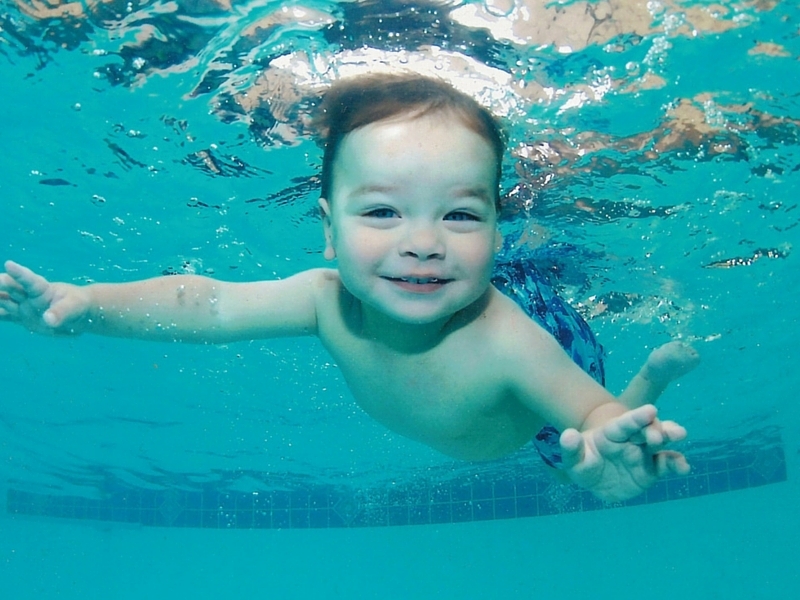 Swimming will keep your baby active and help their development in a way that swimming helps to build their muscles and grow more effectively compared to other babies. Swimming is a fun way for families to bond with each of the family members. So when it has been incorporated in the development of your baby’s growth it will be the reason for you and your child to bond more. From time in the pool will require your undivided attention to your baby the whole time you and your baby in the pool, make use of the bonding time. While moms mostly will have more bonding opportunities compared to dads so this is the perfect time to have one-on-one bonding time with your baby. We truly understand that if you are feeling anxious about your baby, your precious little baby to be around the water. However, by being in the water will improve and build not only the baby’s confidence but with you too. Provide an early swimming lesson for your baby will help to prevent the fear of water later when they are older. Swimming is an independent exercise and maybe after seeing how good they are in the pool and at swimming, you will be proud and more confident in letting them play more in the pool! Swimming requires you to listen to instructions and be more alert to the surroundings and starting at an early age will increase their level of understanding more than non-swimmers. Since the mind is learning to follow instructions from the instructor and the parents, their mind will be developed more advanced for non-swimmer babies. Well, you pretty much get the idea. 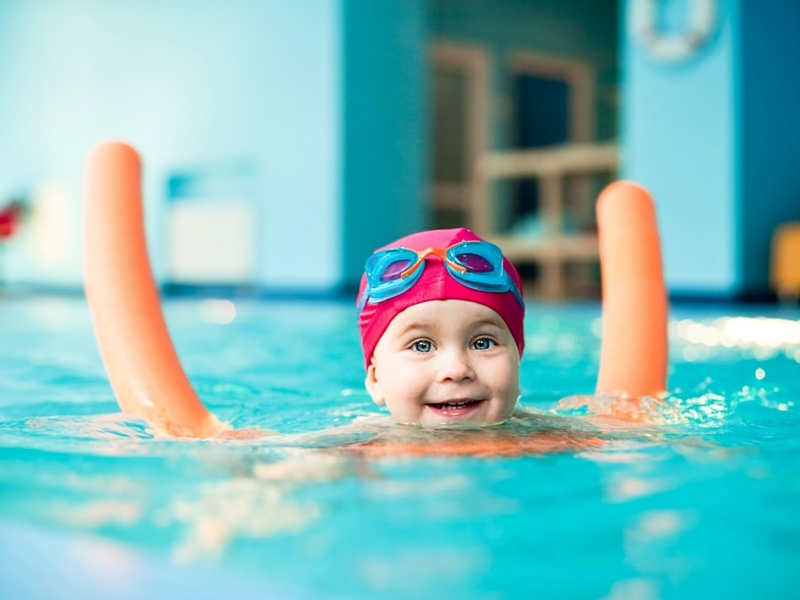 Since swimming is a part of an early stage of exercising for babies, it will help enhance and preserve your baby’s health in a good condition. And the good news is that, your baby will have more appetite and their sleeping patterns will improve through time! Since babies will require swimming in a warm pool, this will help them soothe their body muscle and help them relax yet strengthen them at the same time! These are the benefits when your child is being taught to swim at an early stage. We totally get it when parents are being anxious, uneasy or terrified to let their babies in the water, or even near! 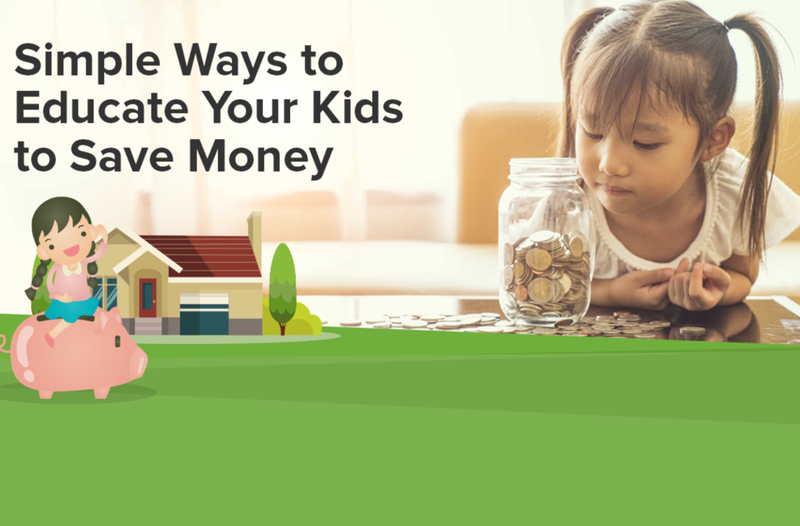 However, there are reasons why parents out there practice this method for their child’s development. It’s not only that of the body, but for the inside and the mind too. Swimming helps in enhancing the health from the inside of the body, which are the heart, the lungs and the brain. And if you are worried that your baby doesn’t have much appetite, you don’t have to anymore. Because through swimming, it will increase their appetite since it is a part of exercising. So make sure to prepare a few snacks, baby snacks might we add at the end of each of the lessons. Don’t be scared to try something new if it is the best for your child. Previous articleIs Baby Shower a Trend in Malaysia?